High quality 50 cm / 19.6 inch Sterling silver chain. Diameter 6 mm / 0.23 inch. Antique treated. 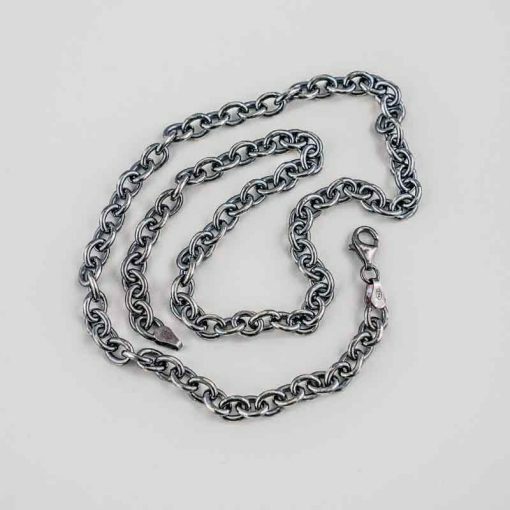 This is our massive high quality 50cm / 19,68 inch Sterling Silver chain. 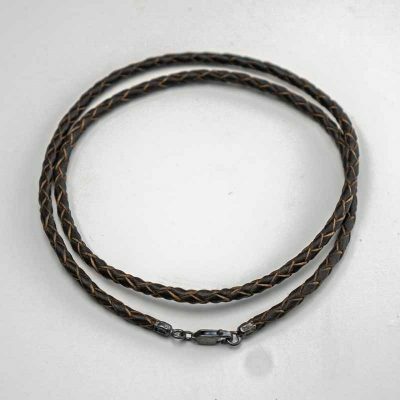 Diameter 6 mm / 0.23 inch. 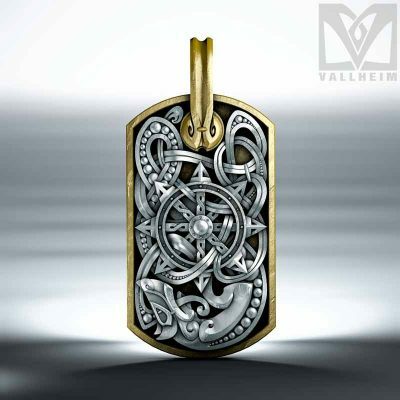 The chain is antique treated to match the pendants perfectly. 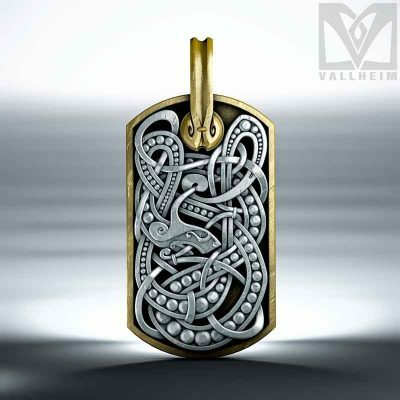 This chain fits our Dog tag pendants, Mjolnir and King mjolnir models. Pendants not included with the chain.